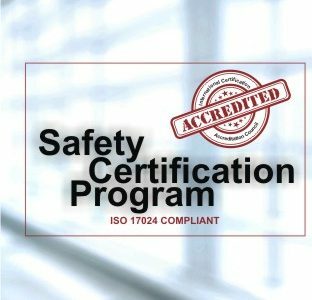 WSO achieves the International Certification Accreditation Council (ICAC) Accreditation! Standard. Our membership has asked for this accreditation for a long time, and we are proud to announce that it is now here. This is a big, important step in making our certifications more meaningful and valuable in the workplace. Please spread the word of this important development. Also, if you have questions, please let us know. Again, congratulations to everyone on this important addition to our Membership and Certification Programs!